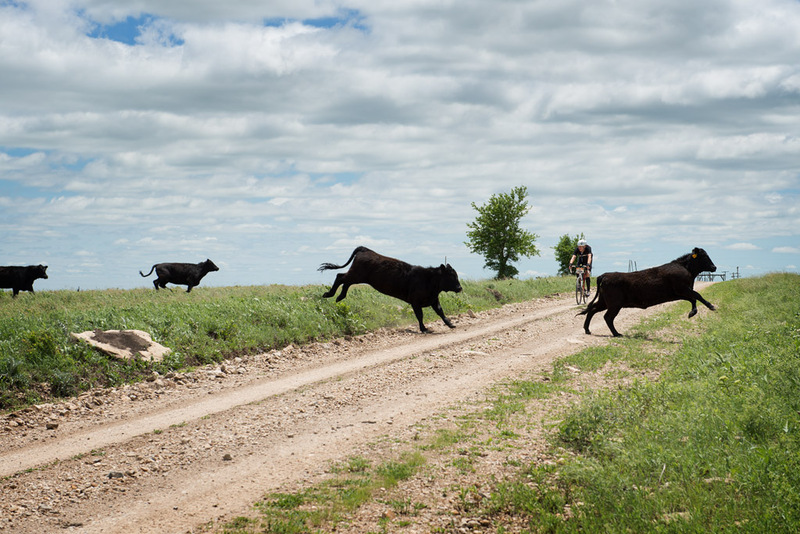 Gravel, water crossings and rattlesnakes aren’t the only hazards on the course of the Dirty Kanza 200 Gravel Endurance Race. For more of my photos from the race please check here. 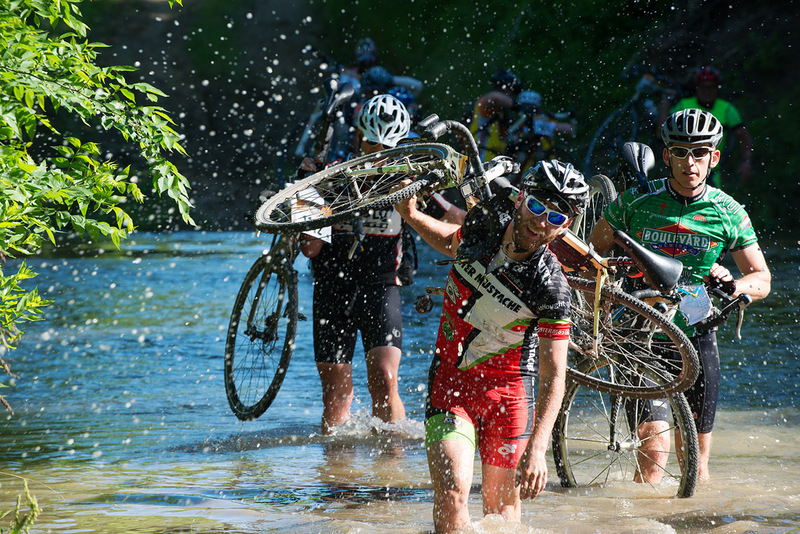 For more of my photos from the Dirty Kanza 200 Gravel Endurance Race please check here.